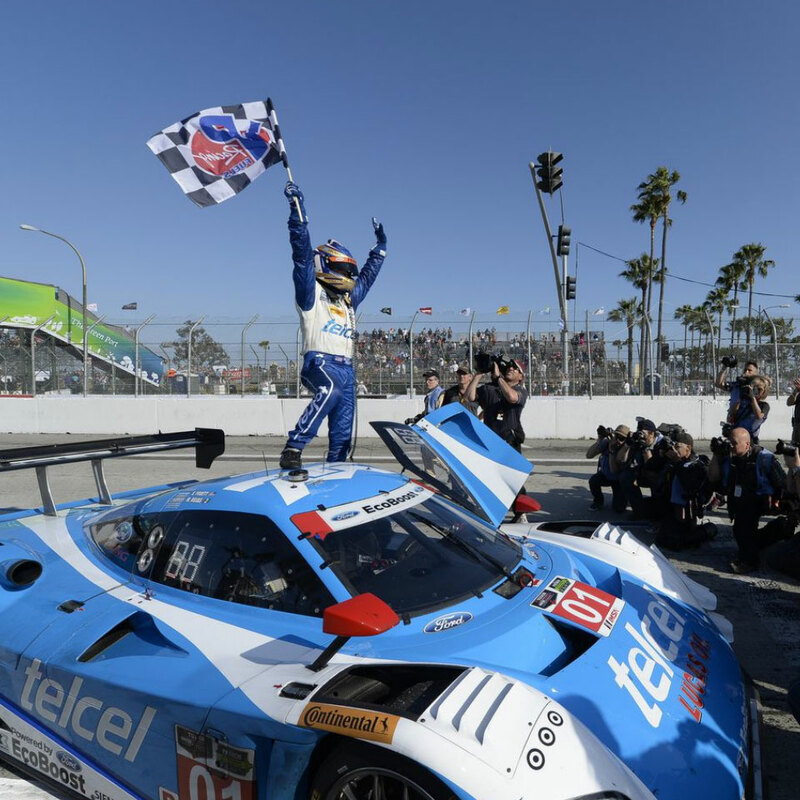 Scott Pruett is used to winning. Over the course of his 50-year career (he started racing go-karts at the age of 8), the motorsports champion has accumulated a record 60 victories in American races, according to the Associated Press. 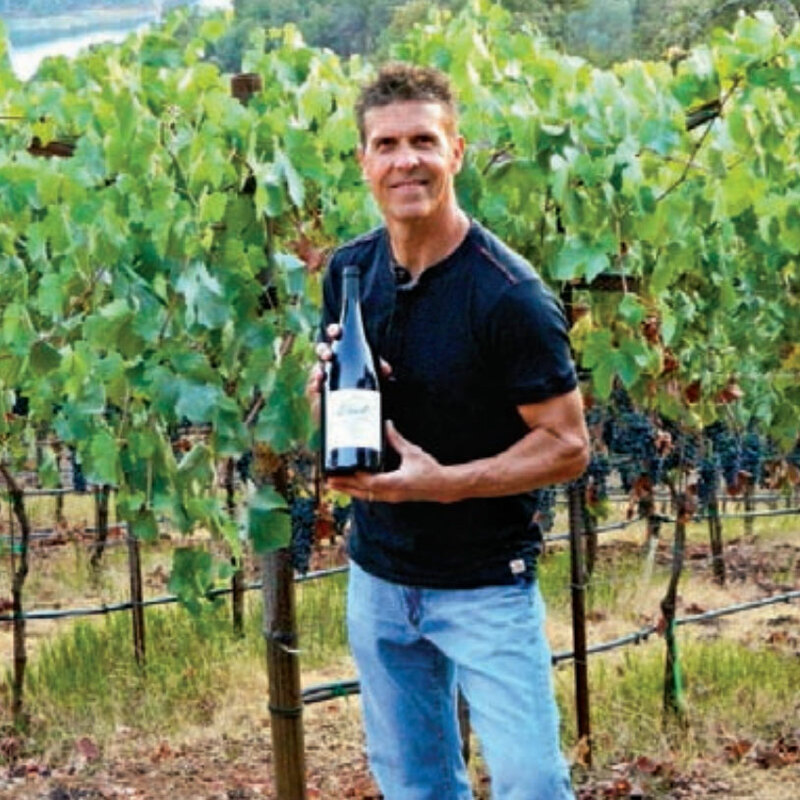 Now retired, Pruett is focusing on his success in a different arena: the wine business. Inside what used to be his garage in Auburn, legendary race car driver Scott Pruett opened a giant plastic bin full of fermenting grapes and took a deep breath. "Smell that?" he said. "...that's our Sierra Foothills dirt coming through. That's our unique bouquet, what makes our wine so special." "...Another standout producer here is race car driver Scott Pruett, who grew up near Sacramento. He and his wife, Judy, are showcasing the area with terrific wines from a 3-acre vineyard of Syrah and Cabernet Sauvignon on their property in Auburn, Calif. Their site, at about 1,000 feet of elevation, gets plenty of sunshine and airflow from the American River. The Pruett Syrahs are among the most aromatic and expressive examples not just from the Sierra Foothills, but from anywhere in California." 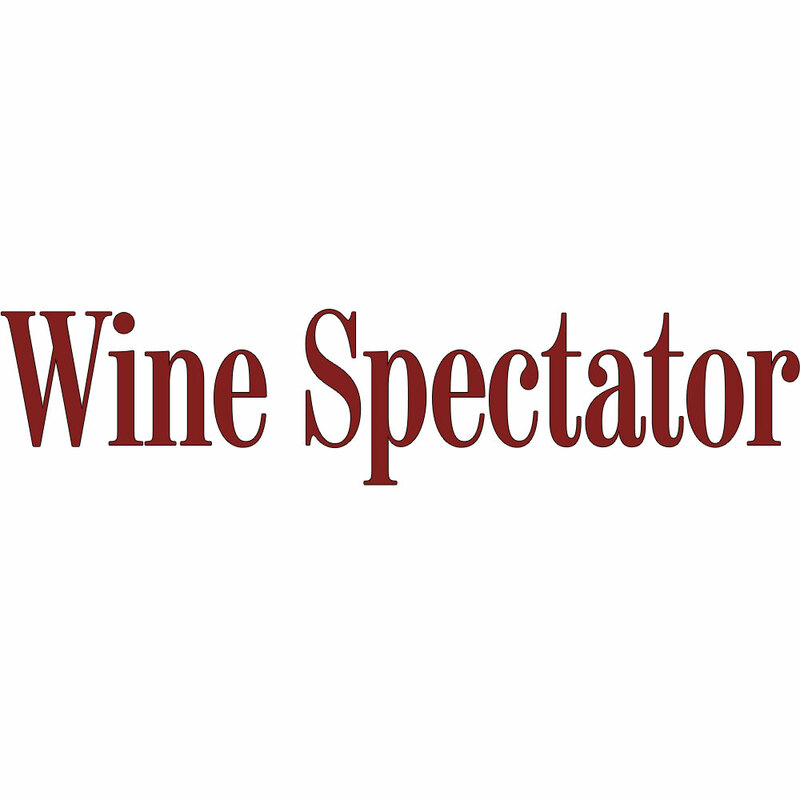 Wine Spectator released reviews of 10 affordable California Rhônes and had this to say about Pruett Vineyard's 2010 Lucky Lauren: "Scott Pruett is used to being at the top of the leaderboard when it comes to motor sports, but this week he tops our list of California Rhône values. His focus is on Rhône-style wines from the Sierra Foothills, where he has a vineyard on an eastern slope of the northern Sierras. 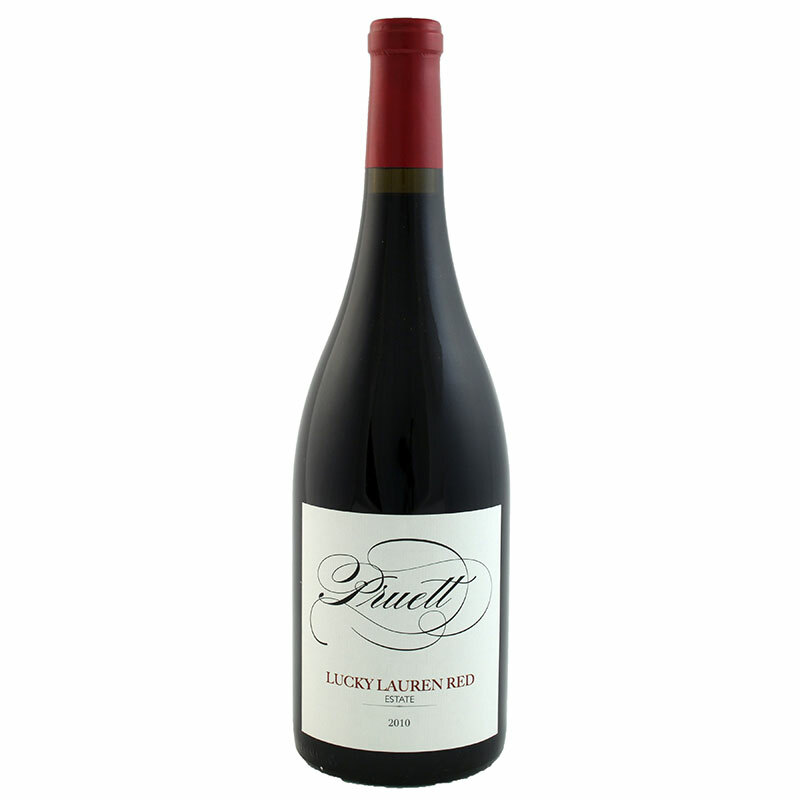 The Lucky Lauren Red is a terrific blend of Syrah and Cabernet Sauvignon." 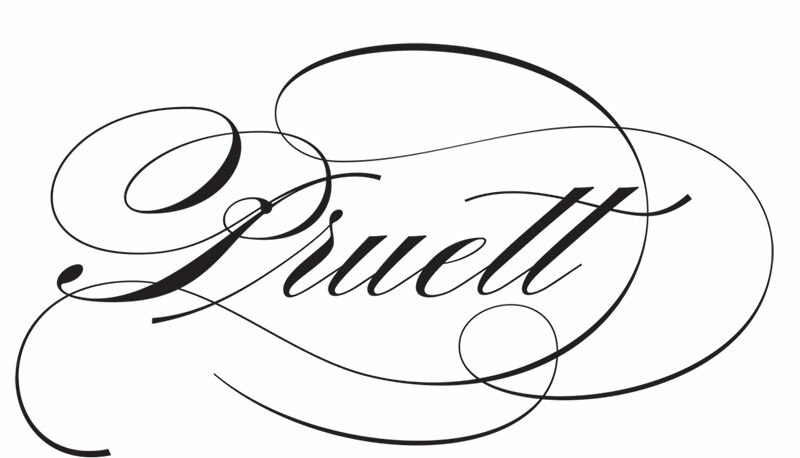 The Pruett Vineyard Lucky Lauren earned a score of 93, with the following tasting notes: "Displays a gorgeous range of rich, ripe fruit, with tiers of plum, blackberry, loamy earth, cedar and anise. Ends complete and focused, featuring a long, persistent finish. Syrah and Cabernet Sauvignon. Drink now through 2022." "It's hard to imagine two pursuits more different from one another than sports car racing and winemaking. Racing involves instant decisions that can shave crucial milliseconds off a lap; winemaking requires years of patience while waiting for nature to take its course."